More people, including influential minds, are joining the search for alien life. The latest to put their money where their mouth is are Facebook founder Mark Zuckerberg, physicist Stephen Hawkings and Russian entrepreneur Yuri Milner. The three funded the US$100-million (A$130-million) Breakthrough Listen project which would look for signals from aliens from Proxima B. 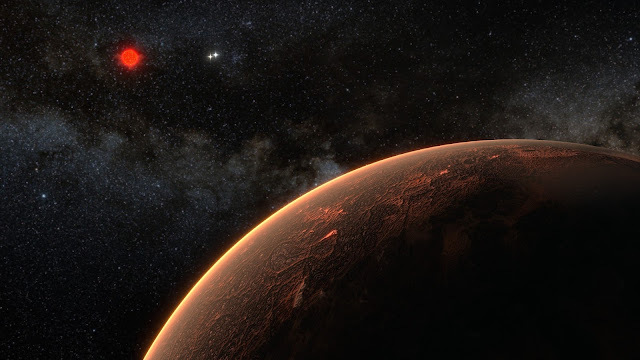 It is a rocky planet also called Earth 2.0 since it is believed to have the right conditions for life to exist, reports Metro. Milner discloses that the project would launch a small spacecraft to Alpha Centauri within a generation. Alpha Centauri is the closest star system to the Solar System, about 4.37 light-years away. He says when they launched the project, they hoped there was a planet in the Centauri system. “Now we have a definite target. That makes the mission feel more tangible,” Milner says. 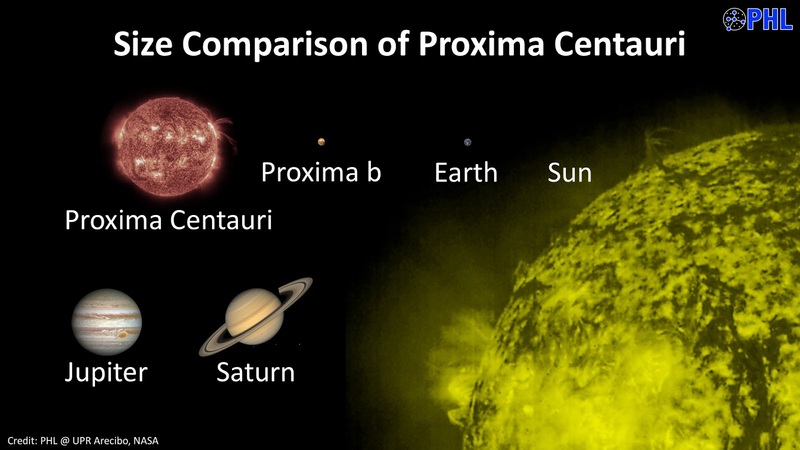 To listen to the potential radio signals coming from Proxima B, the team would use Parkes Observatory in Australia. Hawking agrees with former NASA astronaut Leroy Chiao, who after spending 230 days in the International Space Station, says he believes there is life all over the universe. In the film “Stephen Hawking’s Favorite Place,” the physicist says that when he gazes at the stars, he always imagined someone up there was looking back. “As I grow older I am more convinced than ever that we are not alone,” Hawking adds. Among the three, Zuckerberg is fairly quiet about his involvement in the project. However, Inquistr points out he sits on the project’s board of trustee. R1: The new Italian robot - a personal humanoid! The MAYAS sang in GREEK about MU's destruction! 12 September 490BC: The Battle of MARATHON! HUNGARY: Ufo/meteor does 180 degree turn over! FROG photobombs NASA rocket launch! Was there a fourth BLACK PYRAMID at Giza!? What Happened to the Aztecs? Did UFO Disclosure Happen in Russia? Mandela Effect or other Anomaly? GREECE: Paranormal phenomena in Clouds? UFO Fires Particle Beam into the SUN?